The Purest Soap You Will Find. 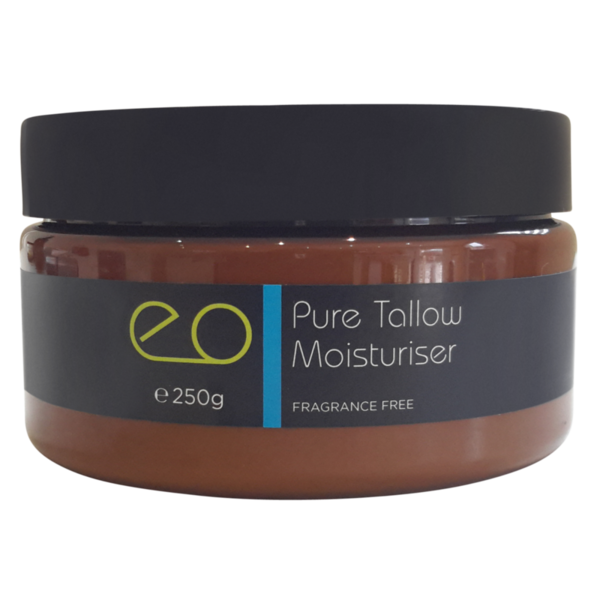 This soap is very gentle and non-drying, and is suitable for people with not only sensitive skin and skin conditions such as eczema but those with Multiple Chemical Sensitivities. 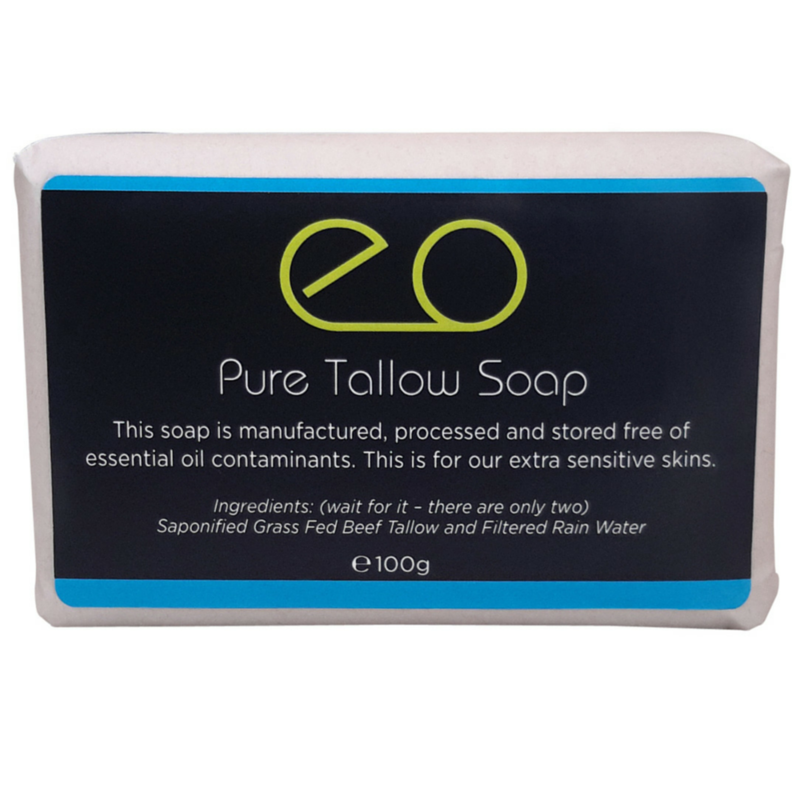 in fact, the Pure Tallow Soap has only 2 ingredients!!! Saponified Grass-fed Beef Tallow and Filtered Rainwater. Seriously. It is handcrafted and stored separately from the scented soaps, using separate equipment and packaging. This ensures that there is no contamination with perfumes or essential oils. 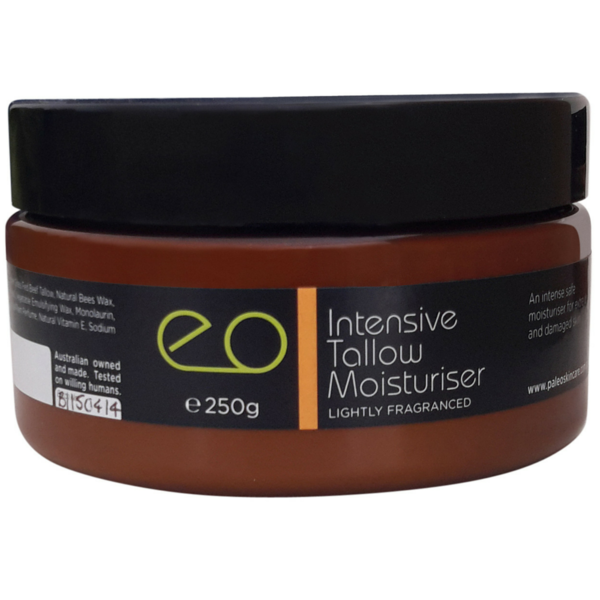 This soap is very gentle and non-drying, and is suitable for people with not only sensitive skin but those with Multiple Chemical Sensitivities. 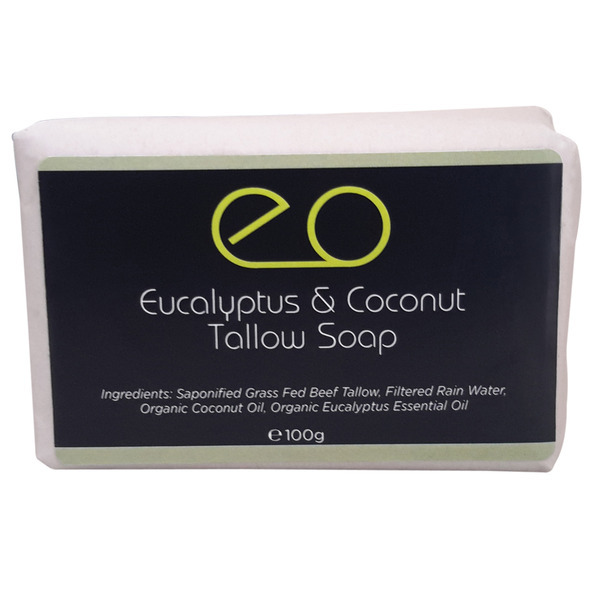 All our soaps are made free from contamination. 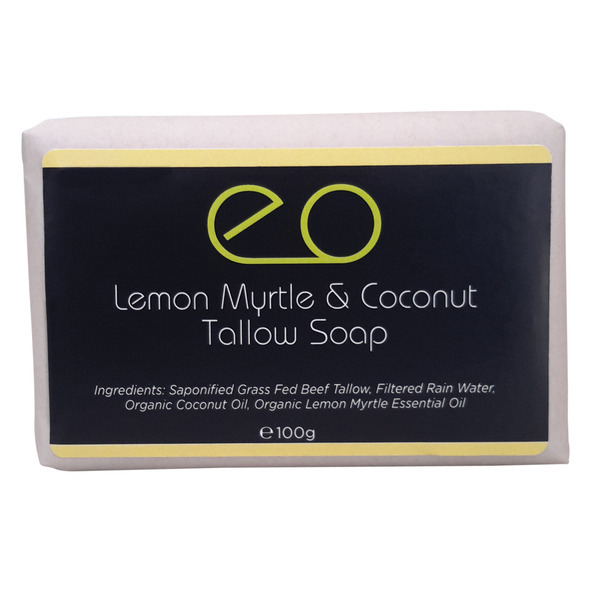 Pure Tallow Soap creates a calming rich lather which leaves your skin soft and smooth and clean. Our soaps aren’t for special occasions, they are designed to use everyday turning the simple (and often hurried!!) act of washing into a small pleasure. 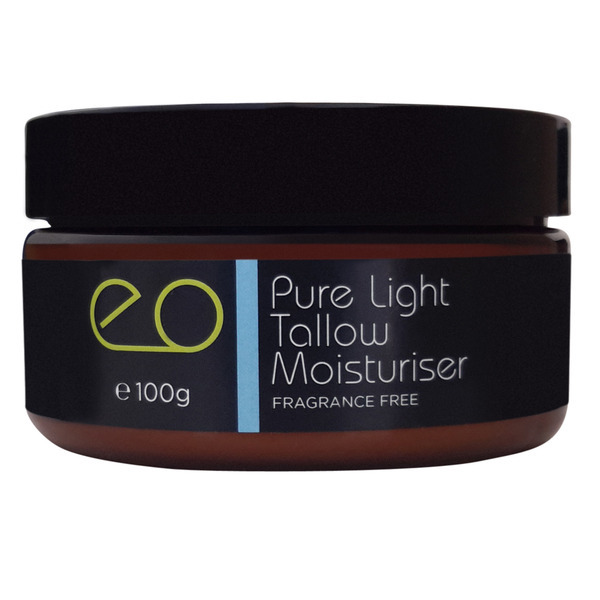 Handcrafted free from contamination from Essential Oils and Perfumes. 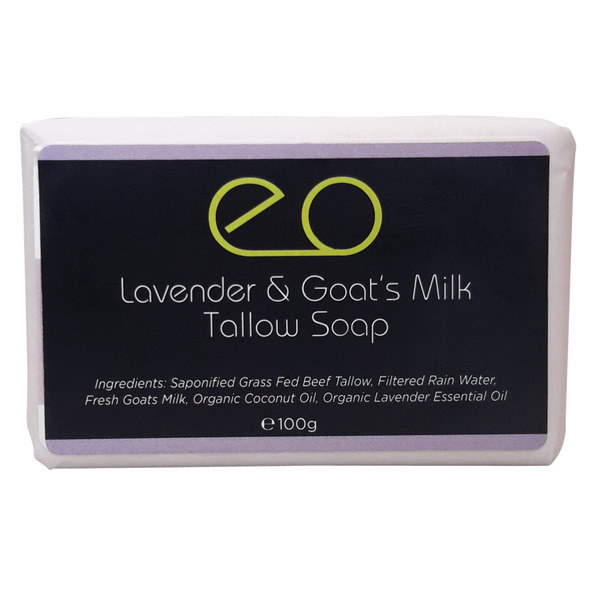 This soap is so gentle on your skin, leaving it smooth and soft. It cleanses so beautifully with lots of lather. It's great for dry skin too.